Mark graduated from the United States Military Academy in 2012 and majored in History. After graduation, he branded Armor and started as a Platoon Leader in the 25th Infantry Division located in Hawaii. He spent a training rotation in East Asian training the armies of Thailand, South Korea, and the Philippines. 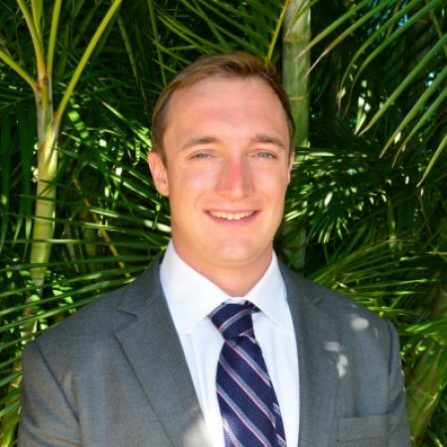 Mark recently left the military and is pursuing his MBA at London Business School.